AMD is working on a family of APUs code named “Gray Hawk” to debut in 2019 on Globalfoundries’ recently announced 7nm FinFET process. This next generation family of high performance Accelerated Processing Units will feature up to four Zen+ cores and eight threads with a thermal and power footprint as low as 10 watts. Powering the graphics side of these chips will be an integrated “Navi” GPU with substantial performance and power efficiency advancements. 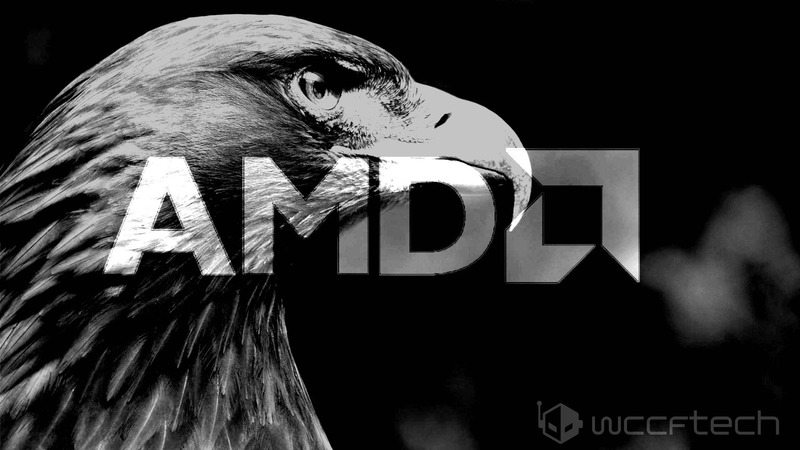 “Gray Hawk” will succeed AMD’s “Raven Ridge” family of 14nm APUs which are scheduled to land some time in mid 2017. APUs are quite versatile and Gray Hawk will be the most versatile of them all. The new family of chips is expected to go into everything from desktops, notebooks, arcade gaming systems, embedded devices, automation, retail signage to medical imaging and industrial control systems. 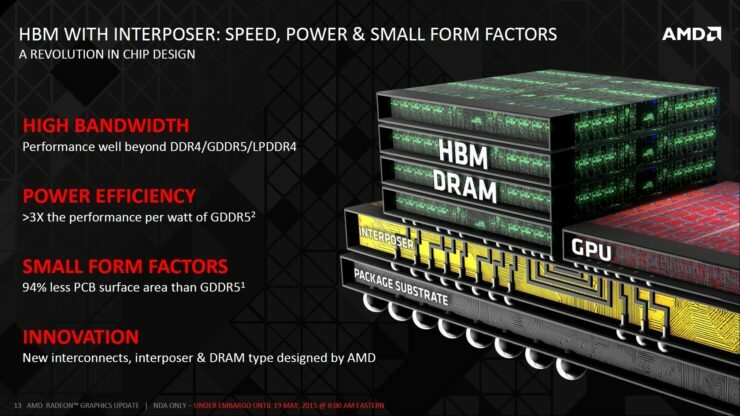 “Gray Hawk” APUs will reportedly debut alongside AMD’s 48 Core, 96 thread “Starship” behemoth some time in 2019. Starship is a CPU only chip with twelve times the x86 grunt of Gray Hawk. Powered by a small army of Zen+ cores and copious amounts of cache, “Starship” is aimed at a completely different set of markets than Gray Hawk. It’s expected to be quite the disruptive product in the data center and high performance computing arenas. Starship will be succeeding “Naples”. 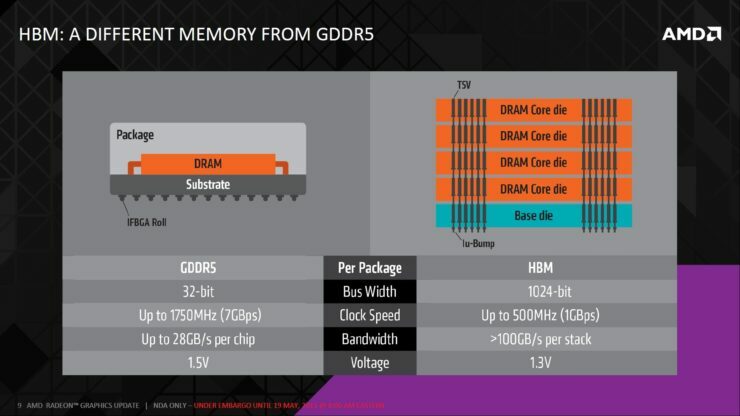 AMD’s 32 core, 64 thread server chip that’s set to launch in the second half of 2017. The foundation of all of these will be Globalfoundries’ upcoming 7nm. The company is pouring several billion dollars into its Fab 8 in Saratoga, New York to bring the process up to speed. Which is expected to enter risk production within the next couple of years thanks to extensive re-use of existing 14nm FinFET tools and techniques. We reported a few days back that AMD is planning to introduce a range of new CPUs, APUs & GPUs on 7nm. In fact the Sunnyvale chipmaker expects to have these products on-shelves by 2020. Which is almost limitlessly ambitious. Considering that its larger rival Intel is struggling to bring its 10nm process up to speed, and has delayed 7nm products all the way to 2022. Although, worthy of note is that not all process technologies are created equal. And one fab’s 7nm is by no means equal to another’s. In fact Intel has maintained somewhat of a lead in that regard. Delivering a 32nm process that’s on par with the industry’s 28nm. And a 22nm process that competes with other foundries’ 20nm technology. All the while maintaining a sixteen two twenty four month lead. We saw a repeat of the same at 14nm and we expect to see it again at 10nm and 7nm. Realistically speaking Globalfoundries’ 7nm FinFET will be much closer to Intel’s 10nm. Timing-wise, they’re expected to be available around the same time. In fact the entire industry, including Intel, TSMC & Globalfoundries, will soon approach the closest they have ever gotten to parity. Suffice to say it’s going to be a significant event. It means that Intel will have to face tougher competition than it had in the past decade. And that alone will be among its biggest upcoming challenges. AMD’s CEO Lisa Su confirmed that the company is working on several generations of CPUs to succeed Zen which are set to come out over a 3 to 5 year period. 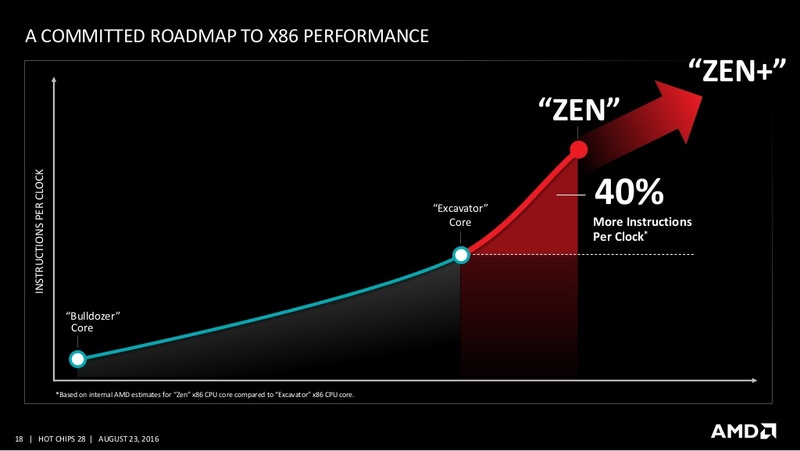 These future CPU microarchitectures were referred to by the CEO as “Zen+” cores. 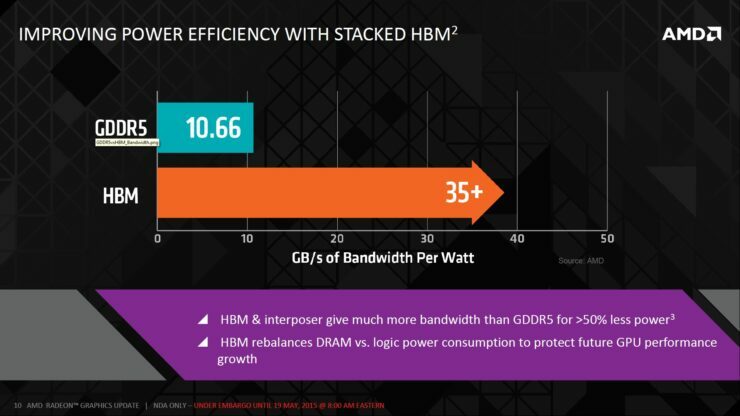 These high performance CPU offerings are meant to satisfy the needs of the market at the high-end following the introduction of the first Zen based Summit Ridge CPU products next year. 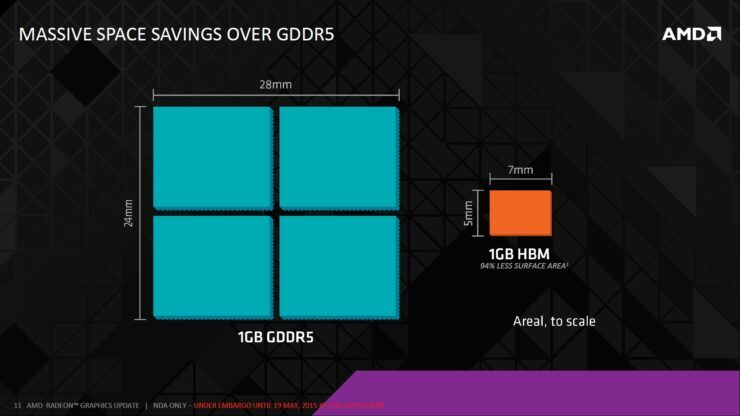 Navi is AMD’s third generation graphics architecture designed under the umbrella of the Radeon Technologies Group which has just celebrated its first birthday. 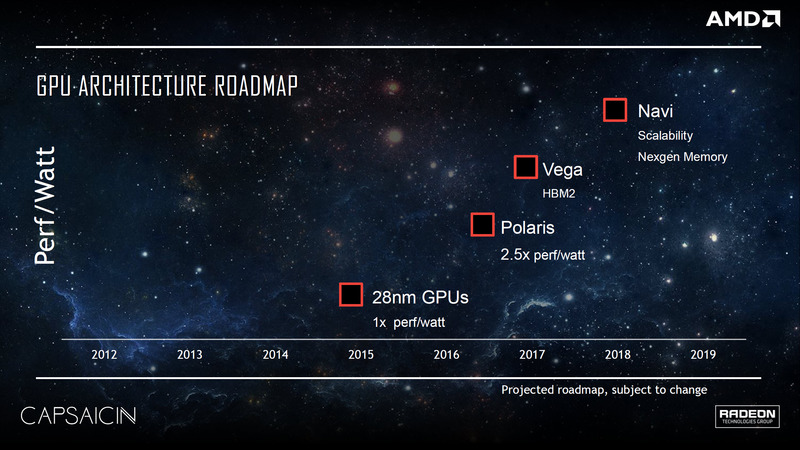 The graphics architecture will build on the power efficiency principals behind Polaris & Vega. 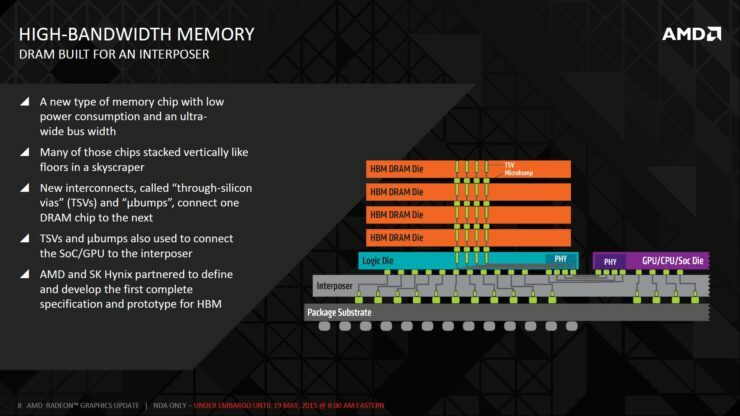 The architecture will employ “next gen” memory, likely third generation stacked High Bandwidth Memory, to boost performance and efficiency. It’s expected to arrive to market between the end of 2018 and early 2019 on 7nm FinFET. Zen+ & Navi will be levearged across AMD’s entire 7nm roadmap beginning in 2019. Including next generation high performance desktop Zen+ CPUs, Gray Hawk APUs and discrete Navi GPUs.